You have found 63131.com, a community site that provides information on the 63131 zip code. 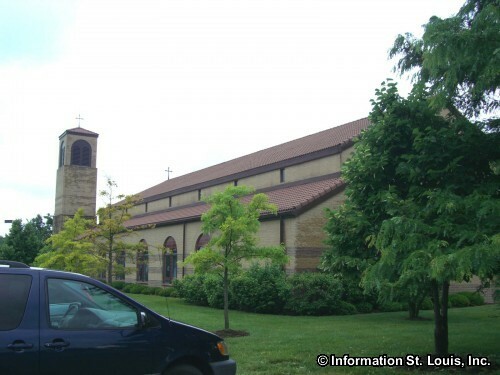 Straddling Interstate 270, the 63131 zip code lies in "West" St. Louis County and in "Mid" St. Louis County. 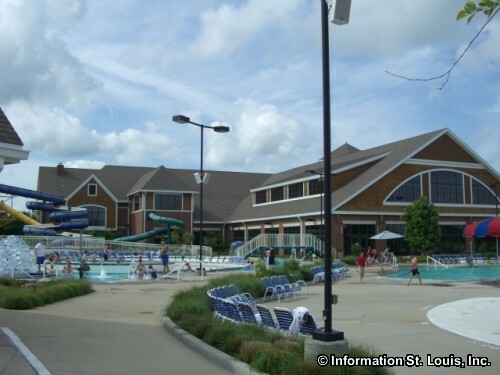 There are seven cities located in the zip code; a large part of Town & Country Missouri, the majority of Des Peres Missouri, and the complete cities of Country Life Acres, Crystal Lake Park, Frontenac, Westwood and Huntleigh. 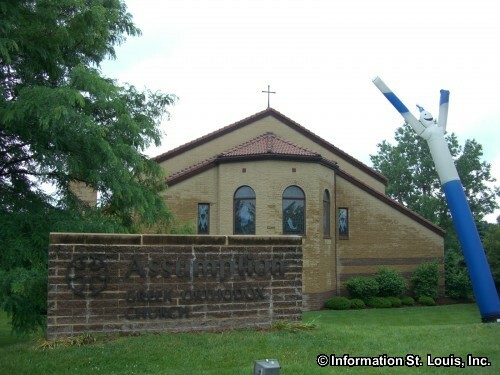 On Memorial Day Weekend, large crowds of festival goers from all around St. Louis come to the Assumption Greek Orthodox Church, located on Des Peres Road, for their annual Greek Festival! It is a three day celebration of all things Greek-food, music, dance and art! Two of the most popular shopping malls are found in 63131. 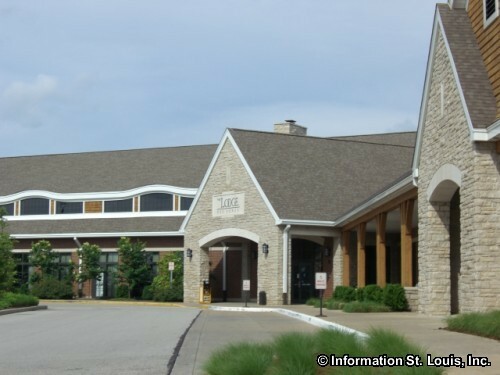 West County Mall is located on Manchester Road in Des Peres and features the first St. Louis Nordstrom store as well as Macy's, JCPenny's and a large variety of smaller shops. 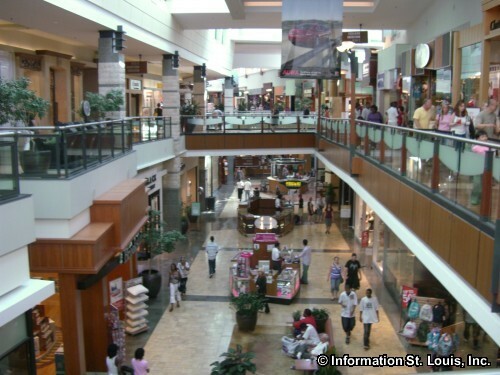 The other mall is the upscale Plaza Frontenac, located at Clayton Road and Lindbergh Blvd in Frontenac, and boast of the only Saks Fifth Avenue and Nieman Marcus stores in the St. Louis area. A number of different shopping areas are also found along Manchester Road that runs through 63131. 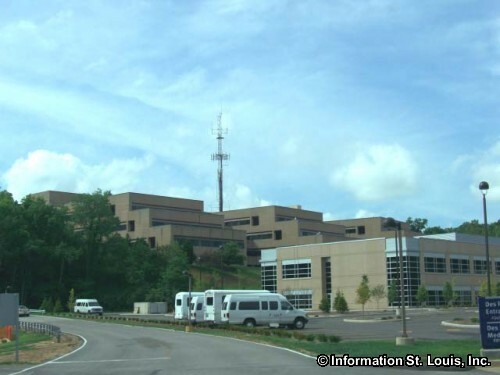 Medical services can be found at the Missouri Baptist Medical Center, part of the BJC Health Care System and the Shriners Hospitals for Children-St. Louis. Three public school districts serve the families living in 63131. 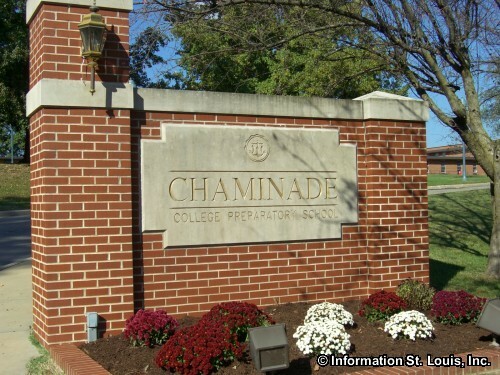 Those school districts are the Ladue School District, the Parkway School District and the Kirkwood School District. 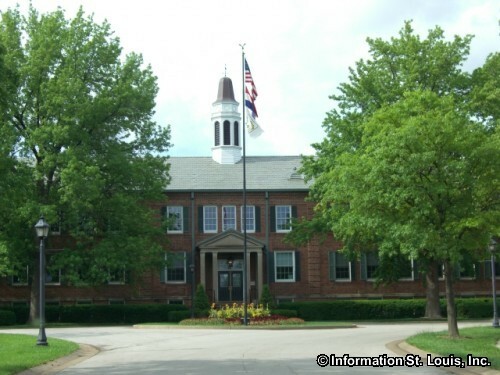 Three private all girls Catholic high schools can also be found within the zip code, Visitation Academy off of North Ballas Road at Interstate 64, Villa Duchesne on Spoede Road at Clayton Road and St. Joseph's Academy on Lindbergh Blvd at Litzsinger Road. Other roads, besides the ones already mentioned, that are found in the area are Topping Road, Bopp Road, North Geyer, Mason Road, Conway Road and others. 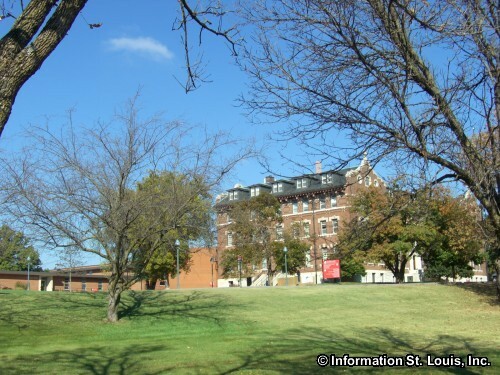 Real Estate For Sale in 63131.